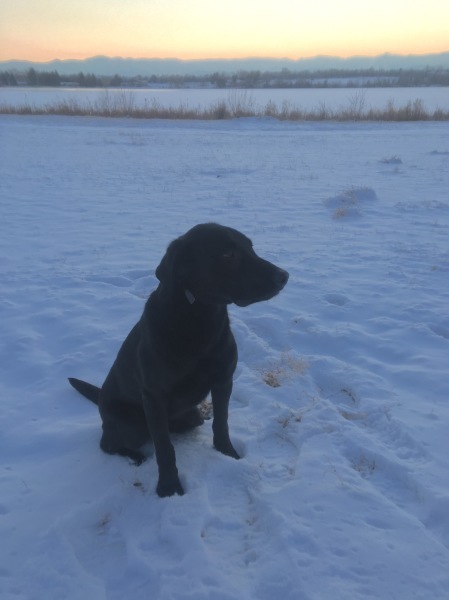 At Colorado Outdoor Dogs, our clients are the BEST. These are real testimonials, from real clients, not phony social media hype posted by friends or family members. We are proud to share just a few of their testimonials. 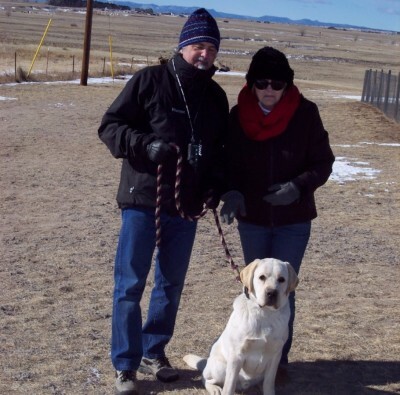 ​​Steve & Sheri B. with "Odin"
We placed Odin in Tim & Jo Anne's obedience training program. Odin was heeling off leash, coming when called and laying down to our commands. We could not be more pleased with the results. My wife was particularly pleased and quite frankly relieved. She was now actually looking forward to Odin's return home." We are a big ski family and in the past were always nervous taking our dog anywhere near the base of the mountain with all the activity and people. Well, this past weekend we gave Gauge a bit of a test. We always start our walks on-leash working through the exercises and then continue the walk off-leash. This weekend we started our walk in a similar fashion, but the off-leash portion was through the village and base of Winter Park with tons of activity and people. We were very fortunate that no one rushed in to pet him and almost always asked permission before approaching Gauge. When we sat down for lunch, he stayed by our side or under our chair with minimal voice commands, and no leash. He also had a ton of fun in the deep snow fetching snowballs with the boys. With regular walks and continuing the training exercises we feel very comfortable taking him just about anywhere. Some pet owners would describe their pet as a hinderance during a vacation or excursion; however, Gauge made our weekend more enjoyable. He has always been a wonderful addition to our family, but with your training and help he has become a very special and integral part of it.